Know exactly when your system is running low on fuel with the Red Panel Light. This high-intensity LED panel light operates at 12V 10 ma to provide high-viability on a crowded dash. 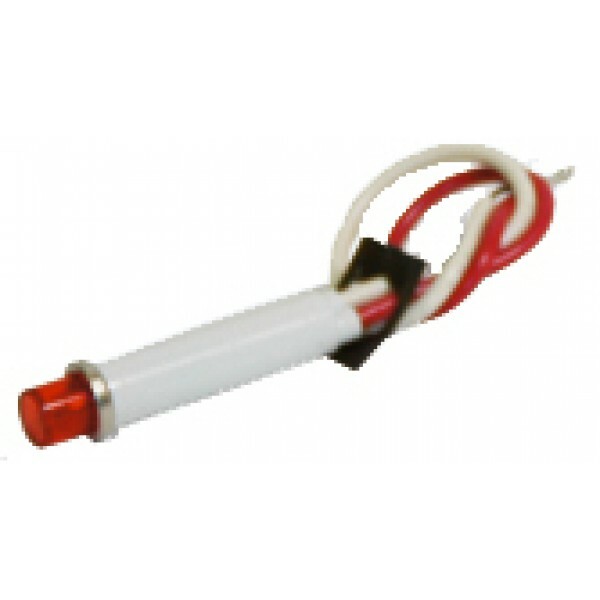 Panel light to be used with a low level indicator and comes equipped with a clip.